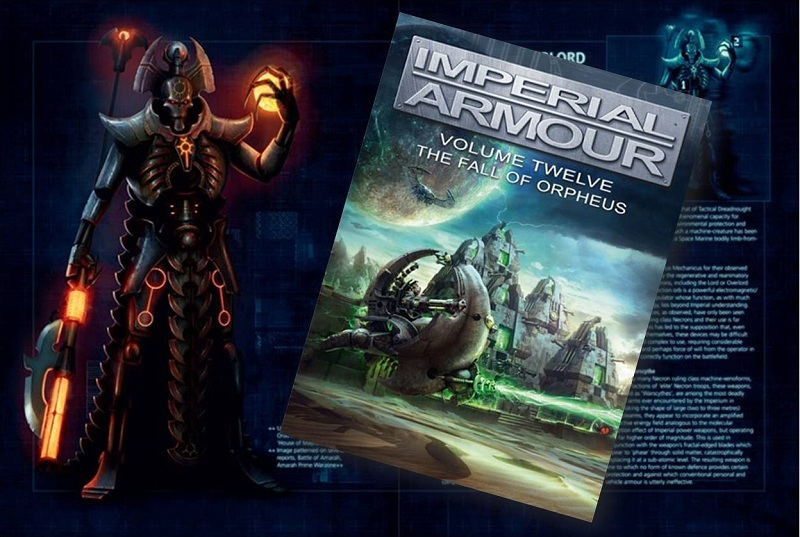 Episode 77 sweeps through the sector as we cover Imperial Armour 12: The Fall of Orpheus. 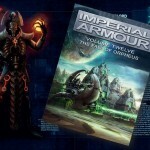 This is the latest book from Forge World that details a massive Necron invasion (cleansing?) of The Orpheus sector and pits the soulless androids against The Death Korps of Krieg and The Minotaurs Chapter of The Adeptus Astartes! Of course, we have been gone for some time from our normal programming, so we have a massive section of hobby progress to cover (well at least one of us does!) as well as games we have played in the intervening time. This includes Carls visit to San Diego to attend The Broadside Bash. And finally we speak with James Hakola, but you may know him better as Mr. Dandy. He has an incredible new line of resin terrain that we think you are going to be interested in! We hope you are glad we are back, because we are back with a large episode for you to gorge yourselves on!